Samyo Stumo's uncle calls to ground all Boeing 737 Max 8 airplanes. 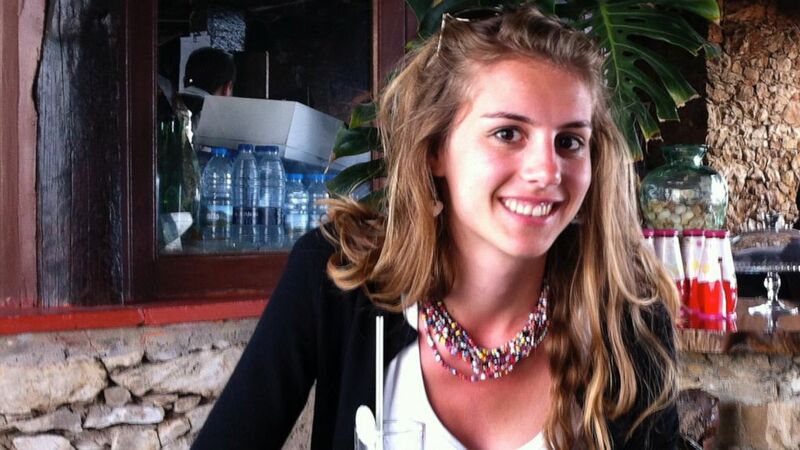 The first lawsuit stemming from the Ethiopian Airlines crash was filed in Chicago on Thursday by the family of a 24-year-old American woman killed in the disaster, who is the great niece of consumer advocate icon Ralph Nader. The lawsuit filed in U.S. District Court in Chicago names Chicago-based Boeing, the manufacturer of the aircraft and Ethiopian Airlines as defendants. The suit also names Rosemount Aerospace Inc., the Delaware company that made the airplane's flight control system known as MCAS, which is now under scrutiny by investigators. (Courtesy Clifford Law Offices) Samya Stumo is seen here in an undated file photo. Nader phoned into a news conference Thursday morning that was held in Chicago by Stumo's parents, her brother and their lawyers, and called for a global boycott of the Boeing 737 Max 8, noting that the cash came just months after another 737 Max 8 flown by Lion Air crashed in Indonesia on takeoff, killing everyone aboard. "If we don't get this right, if we don't end the cozy relationship between the patsy FAA, the captured agency, which has been documented for years, and the Boeing company, 5,000 of these fatally flawed planes will be in the air all over the world with millions of passengers," said the 85-year-old Nader. "An aircraft manufacturer, no matter what its past safety record, is not allowed two or more free disasters that are due to engineering misdesign of the Boeing 737 Max." 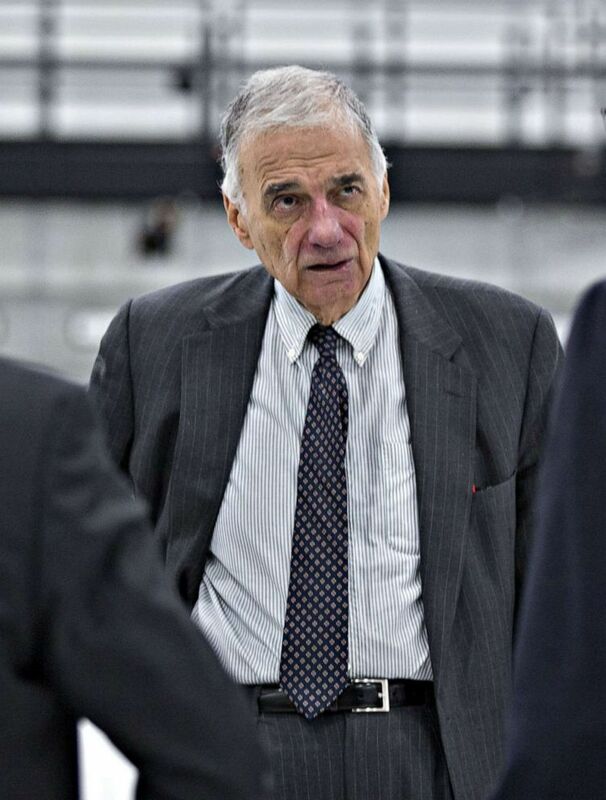 Nader blamed the back-to-back crashes of two new aircraft on a rush by Boeing management to compete with Airbus 320neo planes and said Boeing's engineers were "mercilessly pressured to speed up" in order to compete with Airbus. "Those planes should never fly again. Those planes, the 737 Max 8, must be recalled," Nader said. The lawsuit came just hours after Ethiopian Transport Minister Dagmawit Moges said preliminary findings from an investigation into the deadly crash show the aircraft had a valid certificate of airworthiness, the pilots were licensed and qualified to conduct the flight, and the plane's takeoff appeared to be "very normal." 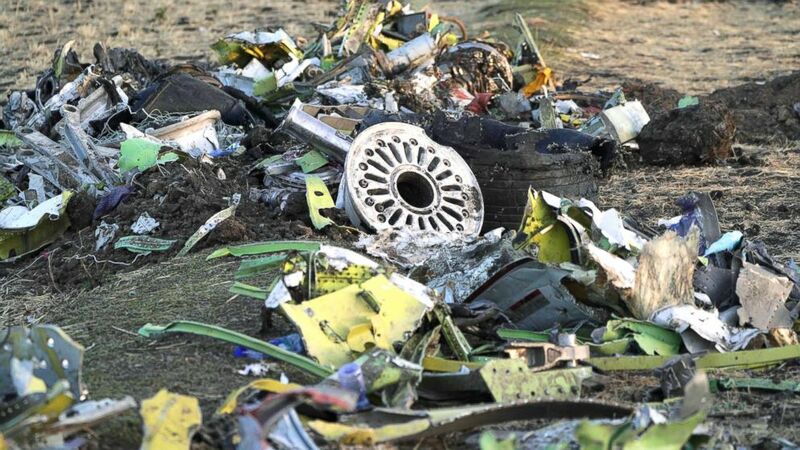 As the jet began nose-diving, the pilots "repeatedly" performed all emergency procedures provided by Boeing, but they "were not able to control the aircraft," Moges told reporters at a press conference in Addis Ababa. President Donald Trump announced on March 13 that the Federal Aviation Administration (FAA) was ordering the immediate grounding of all Boeing 737 MAX 8 and MAX 9 aircraft in the United States after other countries -- including Canada, the European Union, the United Kingdom, Australia, Malaysia, Oman, Singapore, and Malaysia -- had already grounded the planes. A notice of claim was filed against the Federal Aviation Administration (FAA) on behalf on the Stumo family, the family's lawyer said. The notice is the first step before filing a lawsuit against the FAA and the federal agency has six months to respond before the Stumo family can file a formal lawsuit. "They were responsible for assuring to the American public and to the world that the aircraft ... was safe for flight. It is pretty clear they failed in that regard," said a lawyer for the Stumo family, Kevin Durkin, of the Clifford Law Firm in Chicago. "They delegated that responsibility to the manufacturer, Boeing, who had another motive of getting this aircraft out for sale," Durkin said. "They should not have delegated that responsibility ... and should have made their own independent determination that this system was safe." Frank Pitre, another family attorney from the California law firm Cotchett, Pitre & McCarthy said the crash exposed "a symptom of a larger epidemic" in with regulatory agencies lacked the resources to adequately enforce compliance with safety regulations. "Simply put, the watchdog can't do his job, so he just gives the fox the keys to the henhouse to count eggs," Pitre said. In a statement to ABC News, Boeing officials said, "We won't comment on the lawsuit directly." "Boeing extends our heartfelt condolences and sympathies to the families and loved ones of those onboard Ethiopian Airlines Flight 302," the company's statement reads. "As the investigation continues, Boeing is cooperating fully with the investigating authorities." (Andrew Harrer/Bloomberg via Getty Images, FILE) Ralph Nader, founder of Public Citizen Inc. speaks to attendees after a test crash between a 2015 Nissan Motor Co. Tsuru and 2016 Nissan Motor Co. in this Oct. 27, 2016 file photo. "Then we learned we would not bring home her body or even fragments of her body," the father said. " I stood on that Ethiopian and agricultural field with my family looking at the crater, feeling her. This should not happen to anyone again. That's why we're here." Millerron described her only daughter as "fearless" and said she had a "radiant spirit that inspires others to live brightly and fully." "We would all want to be like Samya, who was lighthearted. She brushed past negative and inconsequential comments and focused on what is good and what could get done," she said. "Those in charge of creating and selling this plane did not treat Samya as they would their own daughters," she added. "We, as passengers, need to demand that planes be safe so no one else dies. Profits should not come before safety and we are making this effort here to help prevent a third crash." "The data provided by the FDR (flight data recorder) doesn't indicate that there is an FOD," Moges said.